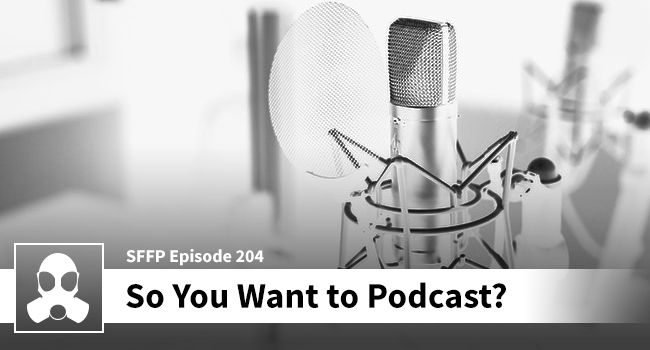 #204: So, You Want to Podcast? Another bonus freebie for our wonderful listeners, and this week are going totally off script to talk to, Rachel Clemetson. Rachel is a student at USF St. Pete., and reached out to Dean through one of his old friends from high school named, Bill. This podcast is another dive into the process of podcasting with plenty of tips to be had. Rachel is preparing to release her own podcast called “What’s My Major”, and she wanted to get some perspective from people who are already in the hustle. So Bill contacted Dean, Dean said “cool”, and then Rachel and Dean set up a time to talk via Skype. This episode was originally slated to be for members only, but in an effort to help Rachel network, we’ve decided to push it out to all of our listeners. If you’re a student, a parent of a student, or just someone who may want to start their own podcast — this episode is for you. Don’t forget to follow Rachel on social media via the links below. Thanks again for listening, and enjoy the show!